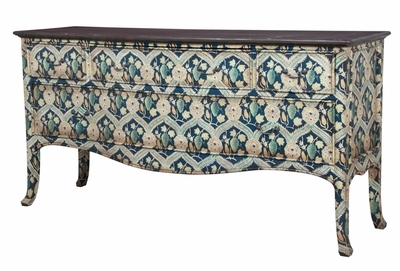 LEGACY CREDENZA - Three top drawers and one lower drawer create numerous possibilities in this Credenza. 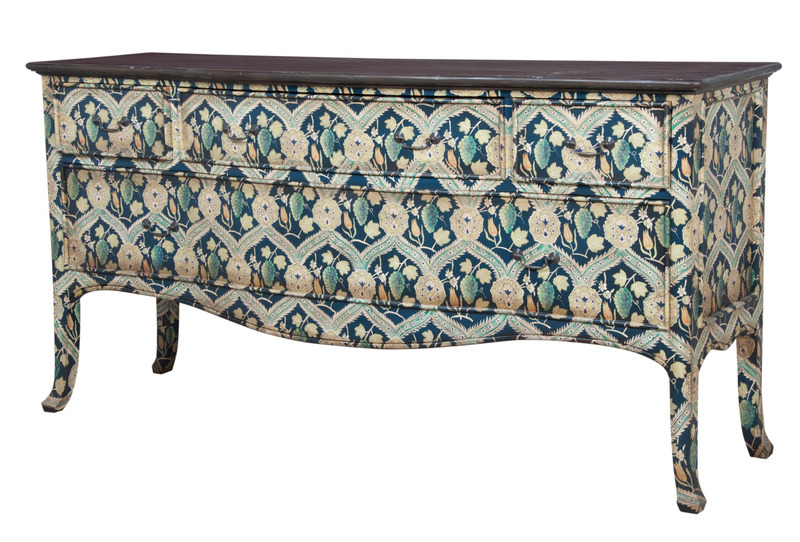 The base features a Symphony Blue finish with European Tile Art. H 36" x W 72" x Depth 21"